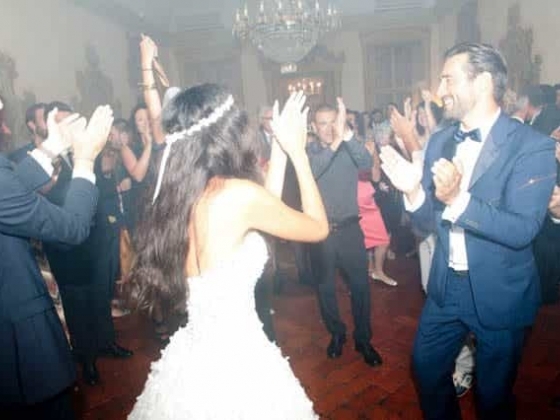 Say “Yes, I do” with style, at Villa Quaranta! 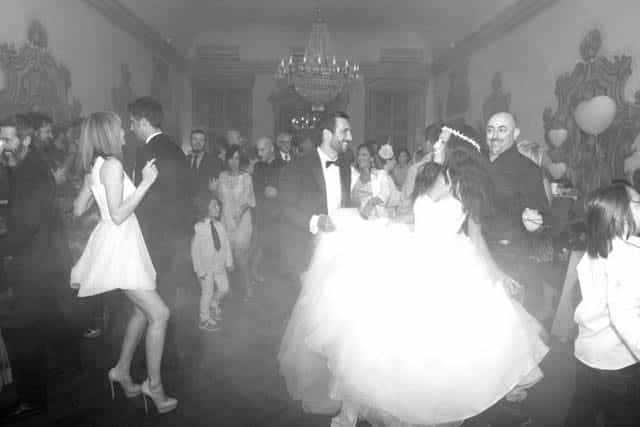 Villa Quaranta is the ideal venue for the perfect wedding. 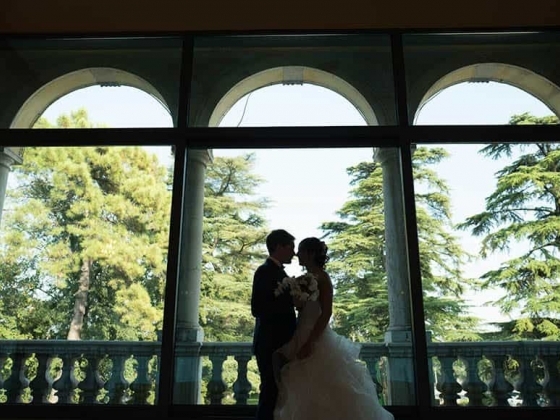 It offers an evocative and ideal theatre for your big day, located in the heart of the Valpolicella Classica region, nearby the romantic city of Verona and the astonishing views of the Garda Lake. 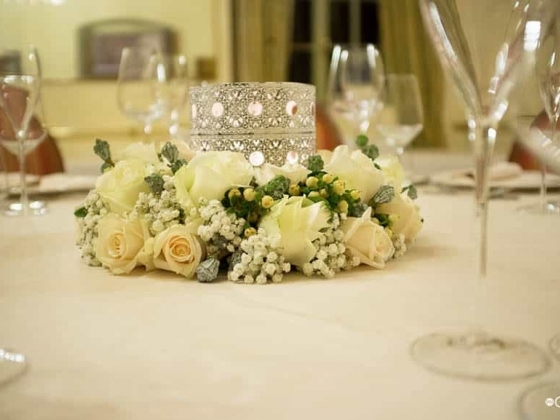 A private, classic, natural and intimate atmosphere. 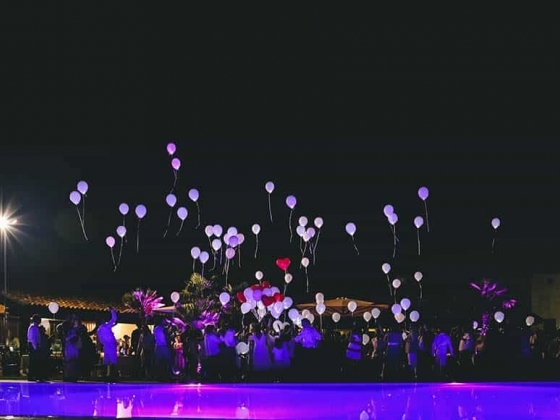 It will be a great pleasure for our team to assist you in planning your wedding day with the right dose of imagination, fun and exclusivity. 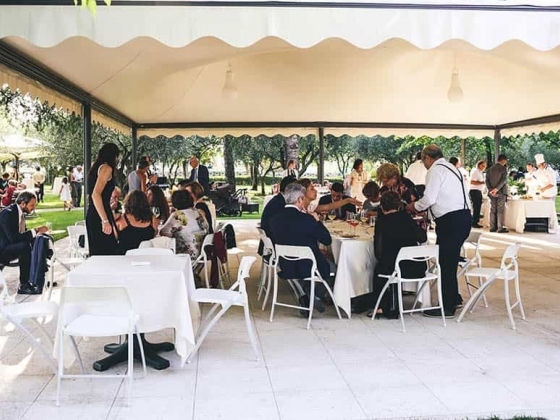 Your wedding reception at Villa Quaranta, will amaze with its simple, refined cuisine, in which every detail is taken care of. 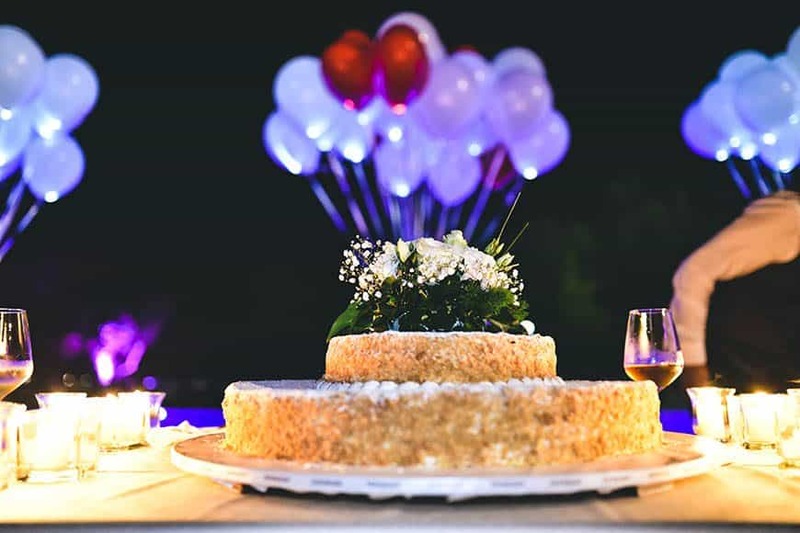 We organize your wedding following the ideal recipe for a perfect reception: 1 part of care, 2 parts of respect, 10 parts of patience, a pinch of trust and a dash of compromise! 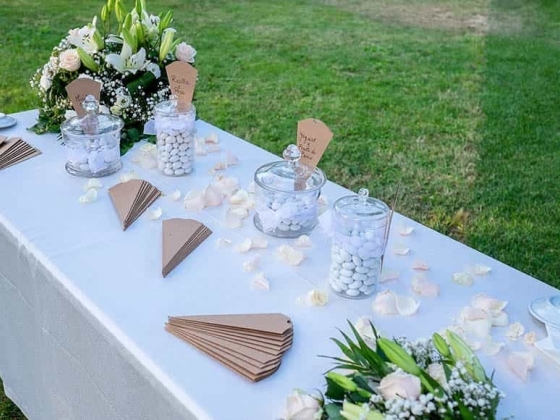 All brides and grooms can enjoy choosing the dishes for their wedding reception. 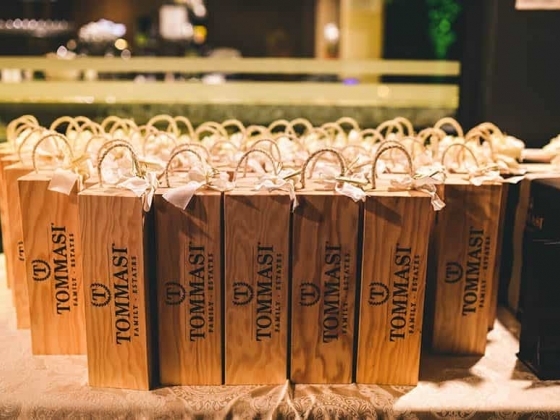 A real food & wine journey, led by our Chefs and Sommelier, in search of the best combination of food and wine that will impress the palate of your guests. Our cuisine keeps evolving, offering traditional dishes, full of history, thought in a modern style. If you wish to share more relaxing time together, enjoy a full day with Sauna and Thermarium, Thermal Baths, Fitness and a Couple Massage with drink included. 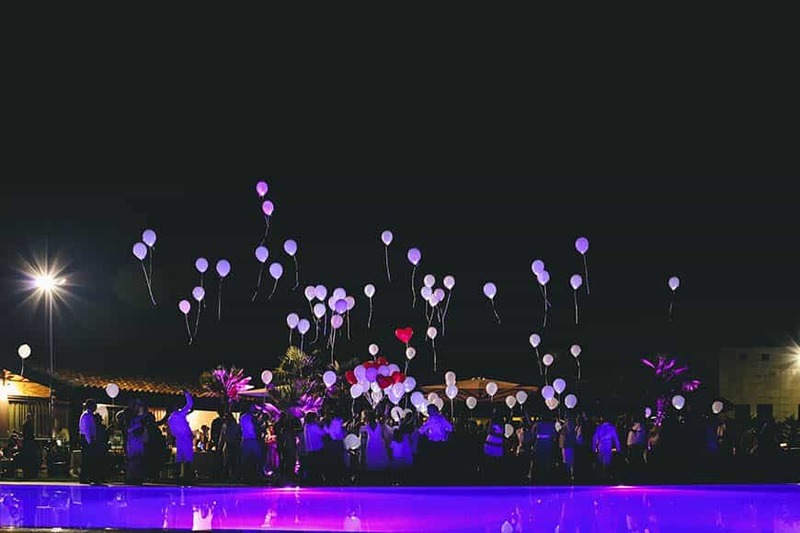 To thank all the couples who choose to start their lives together at Villa Quaranta we offer the first wedding night in one of our 4* beautiful rooms. 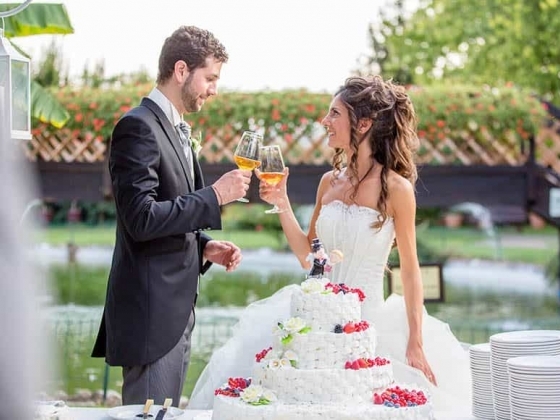 The next day, the newly-weds can relax and take advantage of the Terme della Valpolicella SPA, 2500 m2 comprising thermal baths, Thermarium and Fitness area. 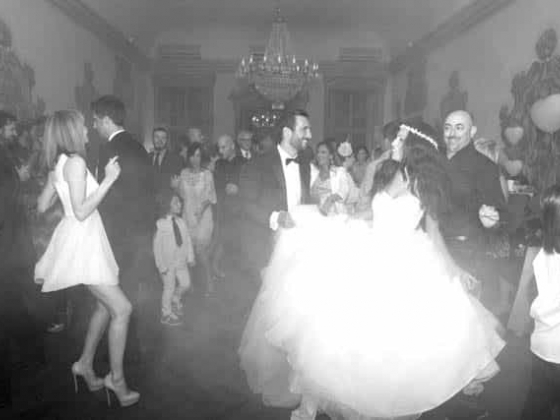 Villa Quaranta is the ideal venue to celebrate with friends. A time to relax and dedicate to your well-being for a day to remember at the SPA with four-star accommodation! Dim lighting, fine champagne glasses traditional dishes in the beautiful atmosphere of Bottega del Gusto for a memorable experience rich with flavour. 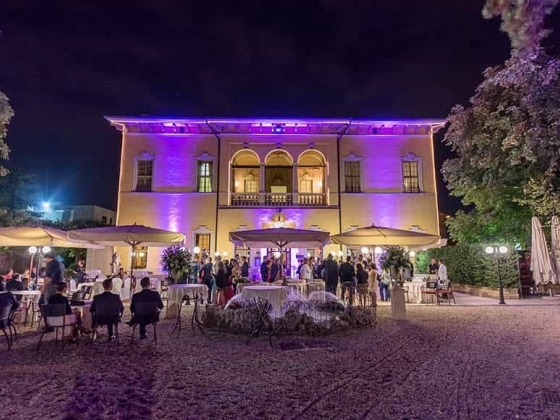 It offers an evocative and ideal theatre for your big day, located in the heart of the Valpolicella Classica region, near by the romantic city of Verona and the astonishing views of the Garda Lake, A private, classic, natural and intimate atmosphere. 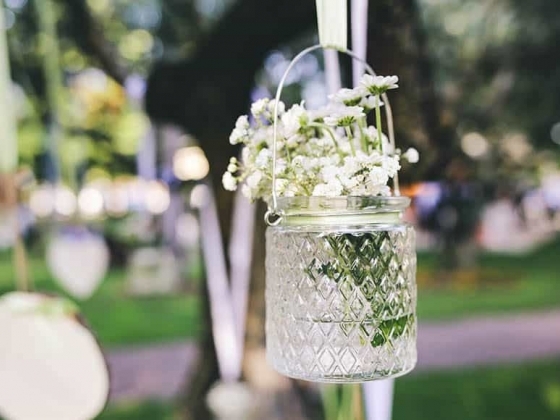 It will be a great pleasure for our team to assist you in planning your wedding day with the right dose of imagination, fun and exclusivity. Accommodation: 79 rooms and suites furnished with class and elegance, each with its own identity , offering a wide choice for every occasion. The furniture of fine wood, pastel colors and precious fabrics gives all an ' intimate and refined atmosphere. 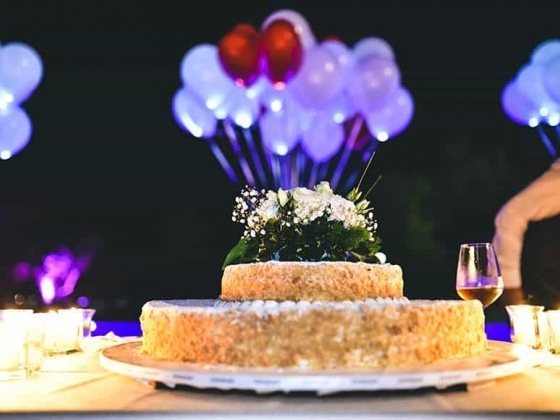 Dining Options: All future Newlyweds have the opportunity to enjoy the choice of dishes for your wedding reception. 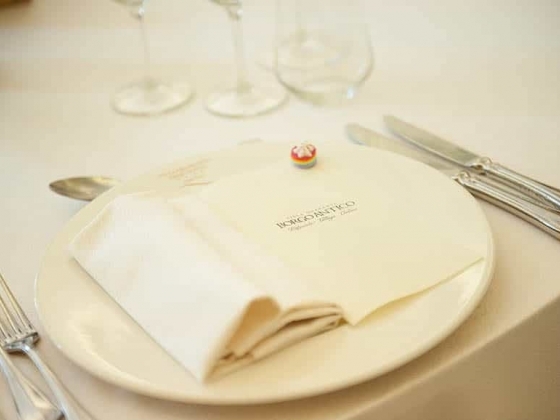 A true gastronomic journey led by the Chef and Head of the winery, to create the best combination of food and wine.